So, Aberdeen cheated out of a penalty and playing against a reserve goalie and 9 men. That’s not justice. PLUS a football team like a country can not have a religion only a human can have a religion. there are however people who think hating CATHOLICS ,the CATHOLIC CHURCH ,IRELAND ,CELTIC and anything linked with charity is a religion.and as a wee ps the do not believe in GOD. Bobby Madden caught cheating – he’s looking straight at the MacGregor assault. We being softened up for More or Less rescinding ??? Regarding the Celtic Boys club scandal…. I am of the opinion that we all are disgusted and embarrassed by the conduct of those who were responsible and who are now paying for their crimes…. What is a independent enquiry or “seeing Celtic in court” going to achieve? or does he want Celtic Charged? If so with what? ….Typical Ambulance Chaser … using the vulnerable to drum up business to be paid from the public purse via Legal Aid???? Compensation for his clients who have been sexually abused would be my guess. And there are courts which will be MORE THAN HAPPY to hear their case if they go after the individuals who actually DID IT … but of course, there’s no REAL money in that, not like trying to squeeze cash out of a PLC through a media smear campaign. Paddy Power ……no more bets !! Book closed. Naughty step awaits, and its not me. Ernie …goes without saying … but from whom … doubt the perpetrators can stump up….criminal injuries? Perhaps…. certainly not Celtic Plc ….unless MCGUIRE knows something we don’t and can prove it…. So McGregor has been ‘offered’ a 2 game ban. What happens if he refuses? He gets a lifetime ban. And we know how well enforced they are! They think we came up the lough in a bubble ? IS that correct i can not see it anywhere else?? Fine wee post Bankiebhoy . Whatever split the atom at that wee meeting in St Mary’s in 1887,there is an energy that as you say has been goin full pelt since. Just watched STV no mention about Moreorless. The post on Fester Fester saying that Moreorless red had been changed to a yellow has been withdrawn. Darnell Johnson offered 2 match ban. 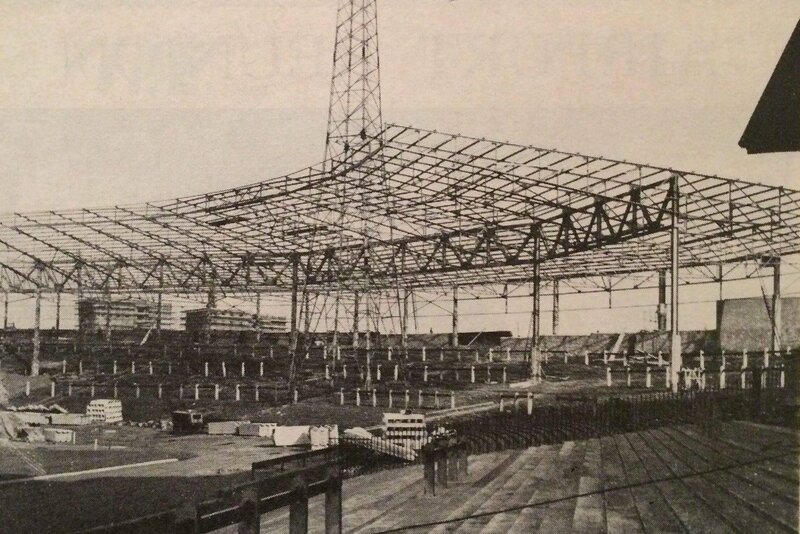 coatbrig end roof going on ? 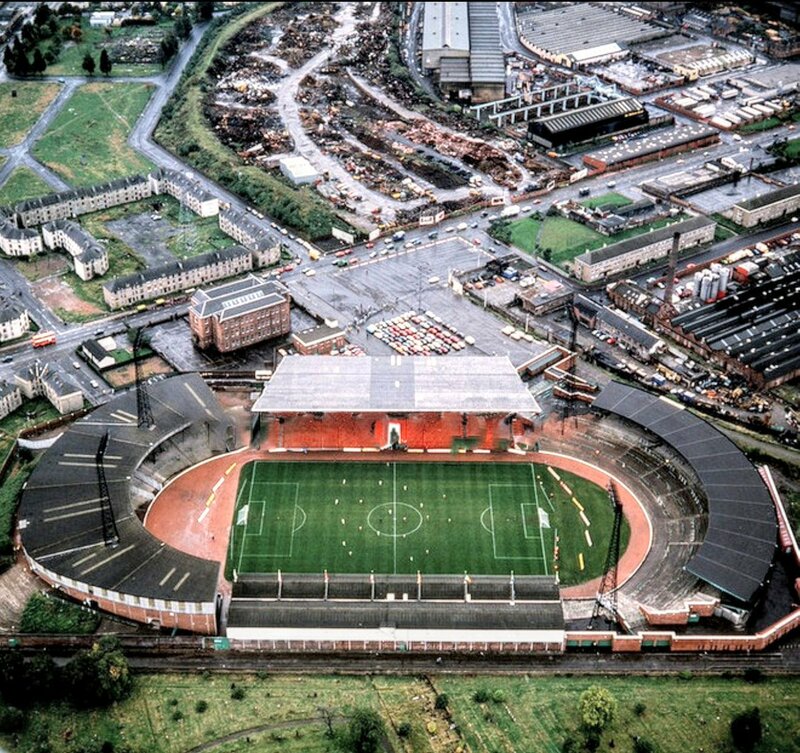 who didnt love our celtic park.